(3) the DeWall-Lillehei disposable bubble oxygenator (2). 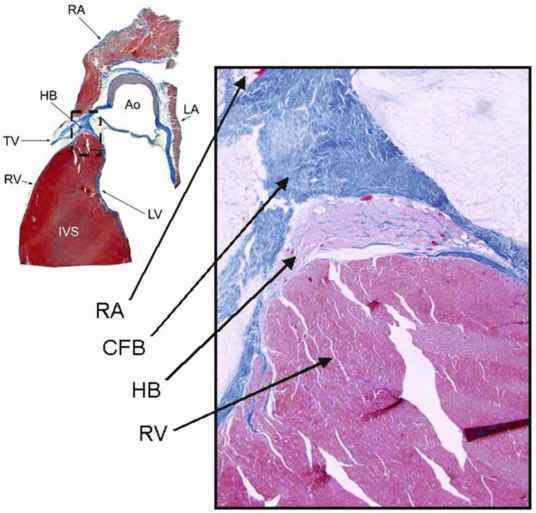 The likely single most important discovery that contributed to the success of clinical open heart operations was the realization of the vast discrepancy between the total body flow rate thought necessary and what was actually necessary. Lillehei and his team are credited with applying the findings of two British surgeons (A. T. Andreasen and F. Watson) who had identified the azygos factor—the ability of dogs to survive up to 40 min without brain damage when all blood flow was stopped except through the azygos vein. Specifically, Morley Cohen and Lillehei hypothesized that when blood flow was low, the blood vessels dilated to receive a larger share of the blood; the tissues absorbed a much higher proportion of the oxygen compared to normal circulation. Previously, it was thought that basal or resting cardiac output at 100-160 mL/kg/min was the required safe maintenance during cardiopulmonary bypass. In contrast, the azygos flow studies showed that 8-14 mL/kg/min maintained the physiological integrity of the vital centers, but Lillehei added a margin of safety and set his basic perfusion rate at 25-30 mL/kg/min. This approach reduced excessive complications of blood loss, excessive hemolysis, abnormal bleeding, and renal shutdown (2). Altogether, 45 patients (aged 5 months to 10 years) underwent open heart surgery with cross-circulation at the Variety Club Children's Hospital (Minneapolis, MN). Prior to this surgery, these patients had lesions that were considered hopelessly unrepairable. Of this group, 49% of the patients lived to be long-term survivors (longer than 30 years) and to lead normal productive lives; 11 of the female long-term survivors subsequently became pregnant and gave birth to a total of 25 children, all free from any congenital heart defects. In addition, all 45 donors survived, with only 1 donor experiencing a significant complication. It should be noted that, during this period of time, an intense competition/collaborative relationship existed with the Mayo Clinic (Rochester, MN), the only other site where open heart surgery was routinely being performed. Lillehei recalled in his interview with G. Wayne Miller (author of King of Hearts [Random House, New York, 2000]) that the Mayo Clinic operated 7 days a week, so on Saturdays when Lillehei's team did not perform surgery, they would travel to the Mayo Clinic and watch Dr. John Kirklin and his colleagues (Miller, G.W., Transcriptions of audio tapes for book, University of Minnesota Archives). Dr. Kirklin was successfully using a modification of the Gibbon heart-lung machine and, after observing his achievements, Lillehei began a slow transition away from cross-circulation and toward using a heart-lung machine, but one of his own design (Fig. 6). In the beginning, Lillehei used the heart-lung machine for simpler, more straightforward cases and continued using cross-circulation for the more complicated cases. Although its clinical use was short-lived, cross-circulation is still considered today as an important stepping stone in the development of cardiac surgery.